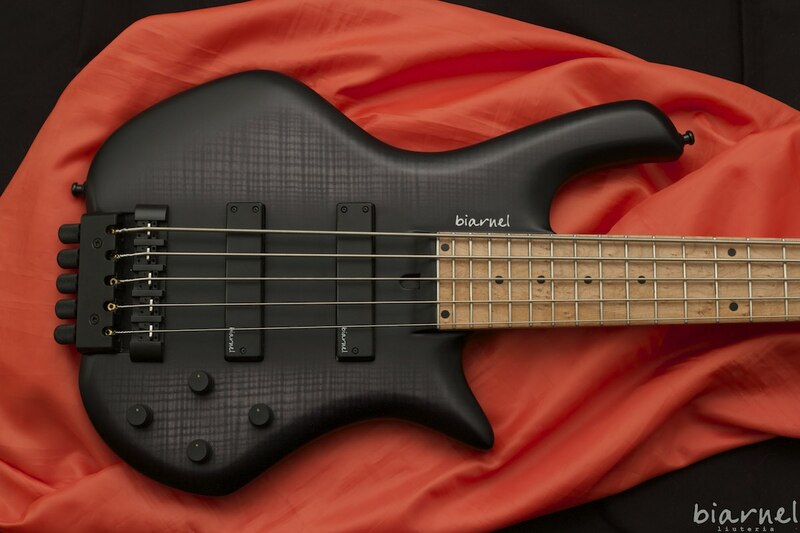 Ideal goal for every bassist looking for a very light and ergonomic bass, our headless Scorcio series can be carried in a guitar gigbag. 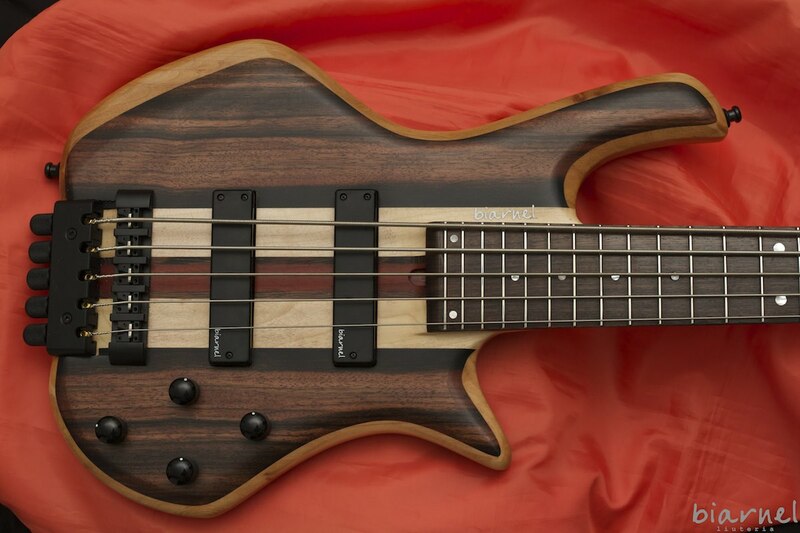 Lightweight, compact, very well balanced, but with first class woods: you can choose between the usual 34″ scale or the best selling 32″ scale. 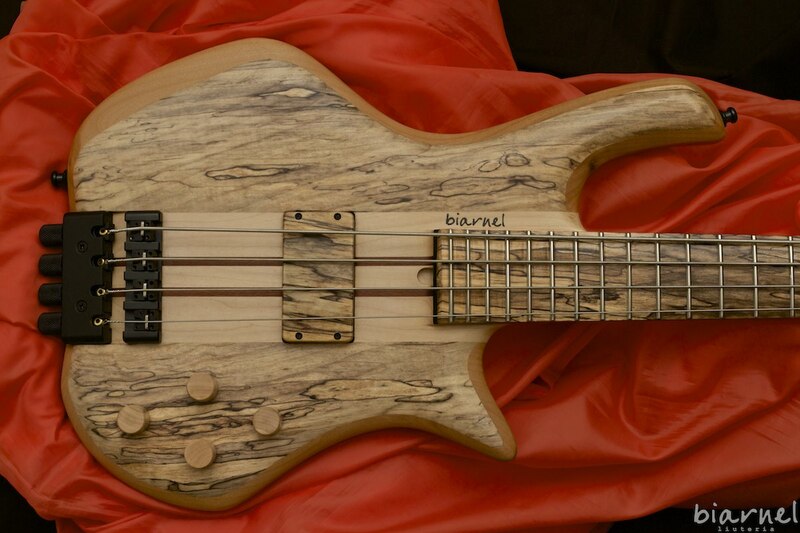 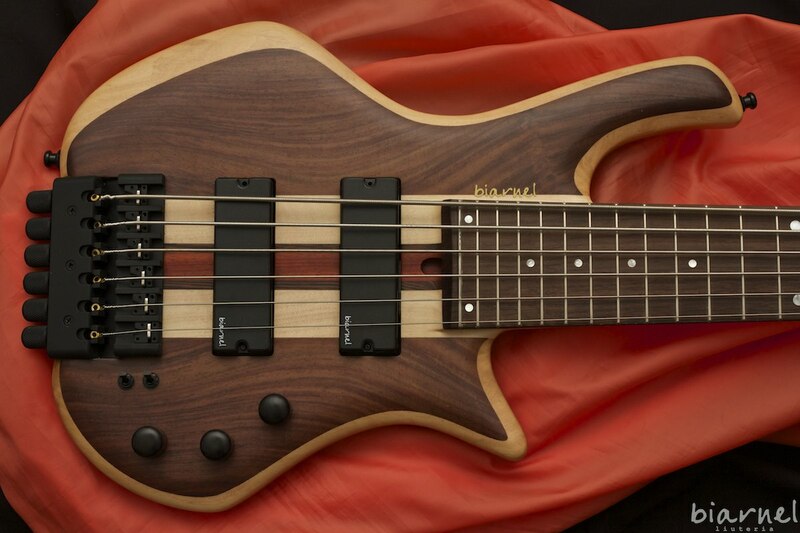 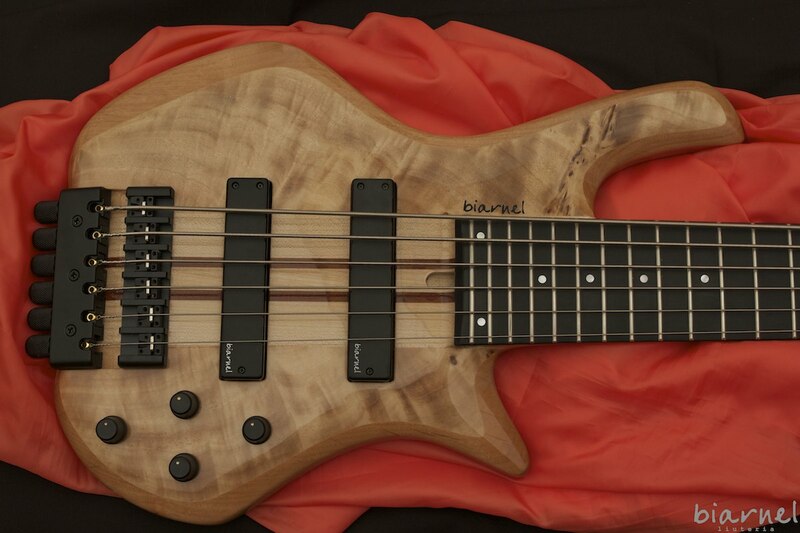 The Scorcio 32″ 5strings Superleggero is the bass of choice of PFM bass player Patrick Djivas since 2011. 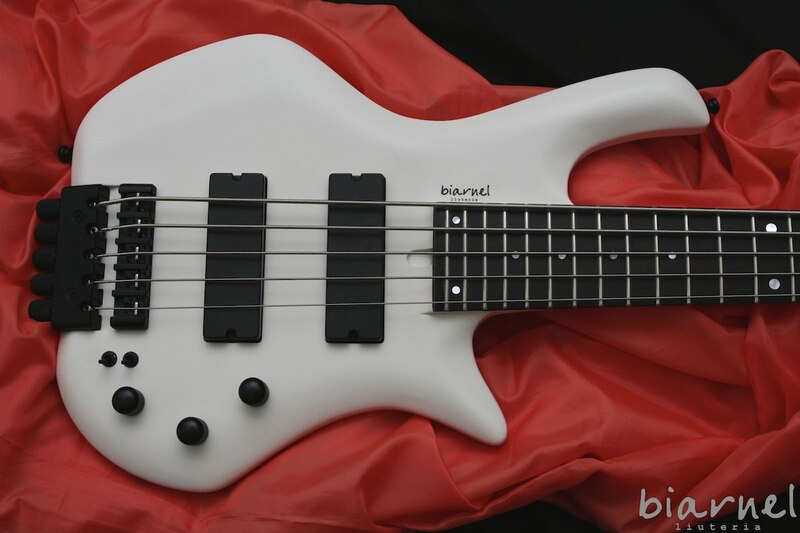 The 32″ scale lenght makes the bass even lighter, more compact, more comfortable and with a full and convincing slap tone. 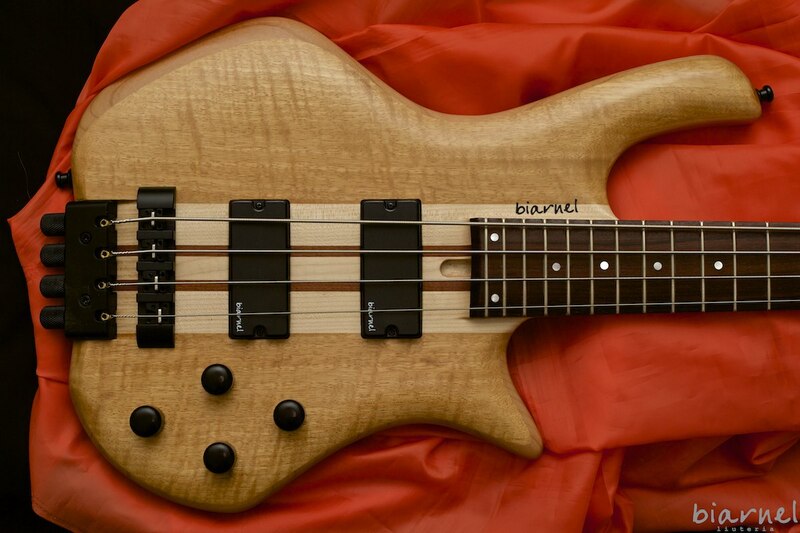 The 34″ scale lenght model comes with a revised body, to further enhance balance and comfort on the slightly longer scale. 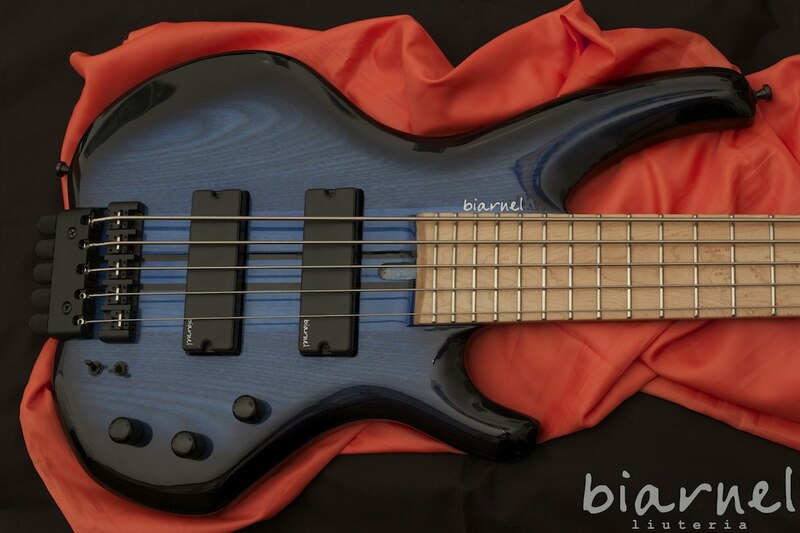 The distinctive tiny body balances the lack of an headstock and gives an overall proportioned an neat look. 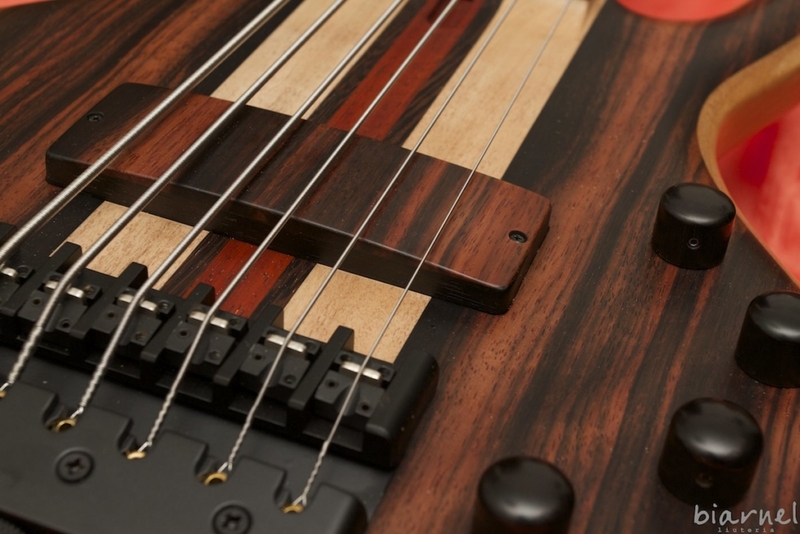 Scorcio is available in 4, 5 or 6 strings, fretted or fretless, with neck through body construction, with passive or active electronis or with the exclusive QuadraCoil®. 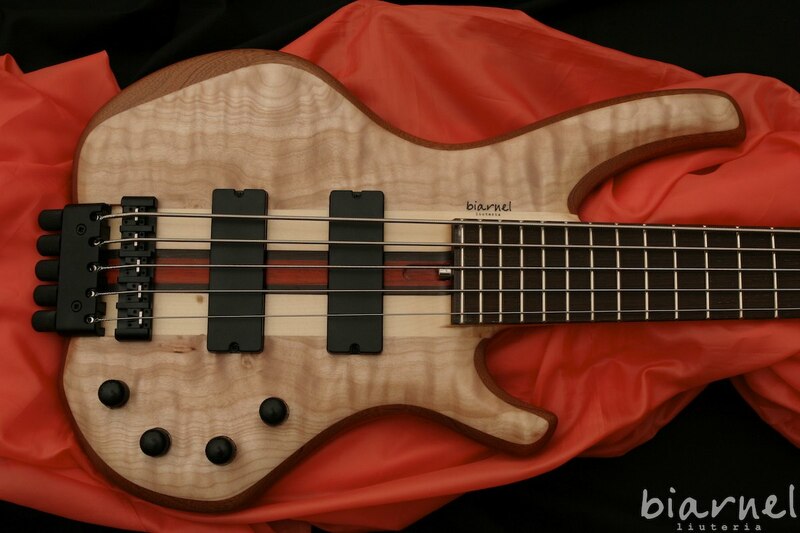 Huge tonal chambers inside the body make this bass surprisingly light: we’re talking about 2,8kg for a four string version, or about 3,3 kg for a six strings one. 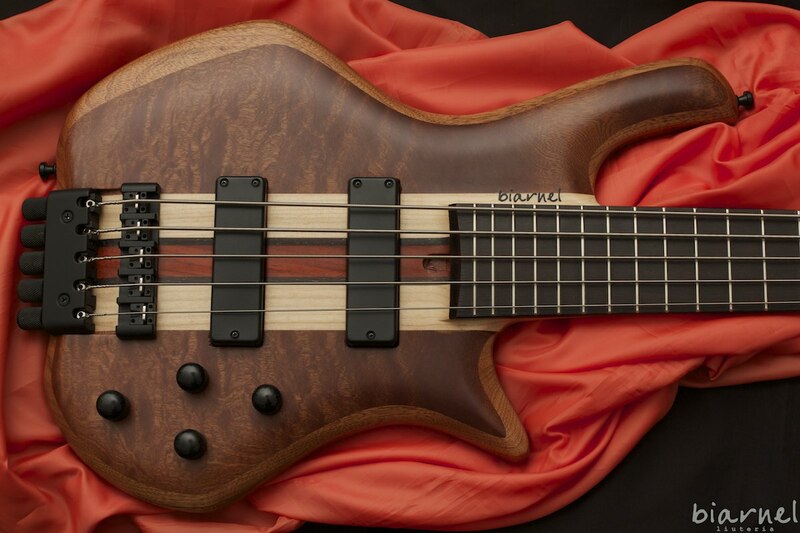 The Superleggero option trims away even more weight, wihout compromising tone and quality.